VATICAN CITY, Oct. 11 (Yonhap) -- The Vatican is waiting for North Korea's invitation to Pope Francis, its spokesman said, amid rising speculation about his visit to Pyongyang. 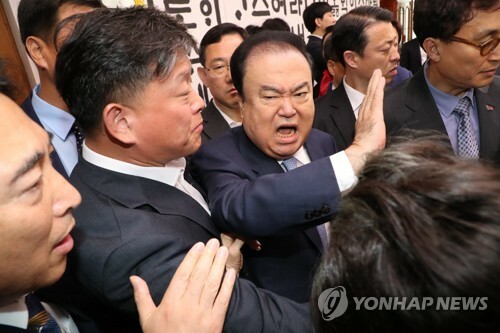 "The Vatican is just waiting for the invitation to officially arrive," spokesman Greg Burke told Yonhap News on Wednesday. He added that he has nothing to comment before South Korean President Moon Jae-in communicates North Korean leader Kim Jong-un's intent to invite the pope during his visit to the Vatican next week. Moon, who will visit France and Italy from Oct. 13-18 and the Vatican from Oct. 17-18, is scheduled to meet with Pope Francis at noon on Oct. 18. 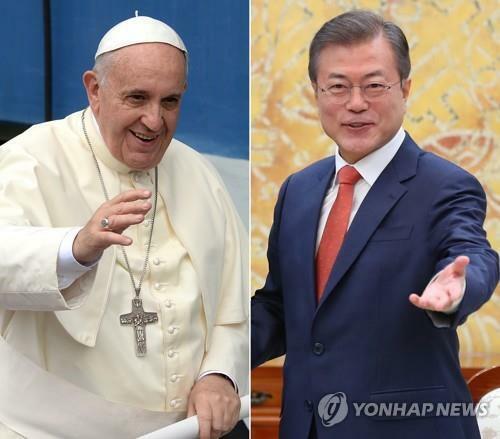 During the meeting, Moon plans to deliver a message of Kim's willingness to invite the pope to Pyongyang. Kim allegedly told Moon during their summit in Pyongyang last month that he will "ardently welcome the pope if he visits Pyongyang." The pope's North Korea trip, if realized, is expected to contribute to widening the international community's support for peace on the Korean Peninsula, according to analysts and Vatican officials. In this regard, a Vatican official noted that the pope is very popular with liberal Americans who are critical of the denuclearization negotiations between U.S. President Donald Trump and the North Korean leader. "A North Korea trip by the pope may bring considerable changes to U.S. public opinions, which will in turn affect Korean Peninsula peace negotiations," the official said. Another Vatican official said that the pope may make a decision to visit Pyongyang if Moon manages to address some concerns about the Vatican being manipulated by North Korea.